The RTP Rotary meets the 1st and 3rd Monday each month in The Classroom at The Frontier from 12:00-1:00pm. Today's speaker is Sougata Mukherjee, editor of the Triangle Business Journal. 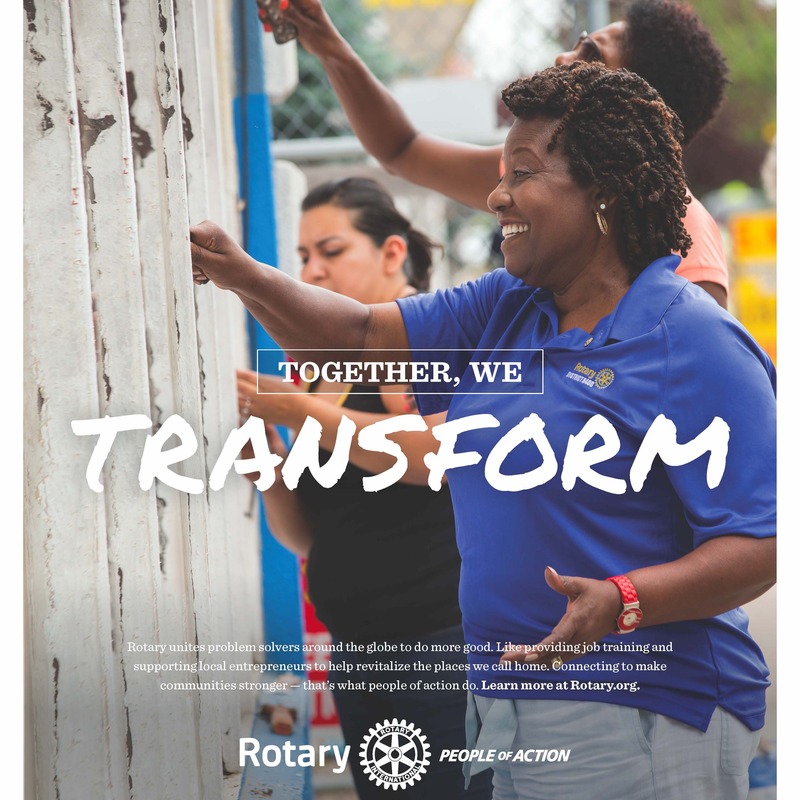 Guests are welcome to join us free for lunch, to hear our weekly speaker, and find out how we Inspire, Connect and Transform our communities through service and membership.